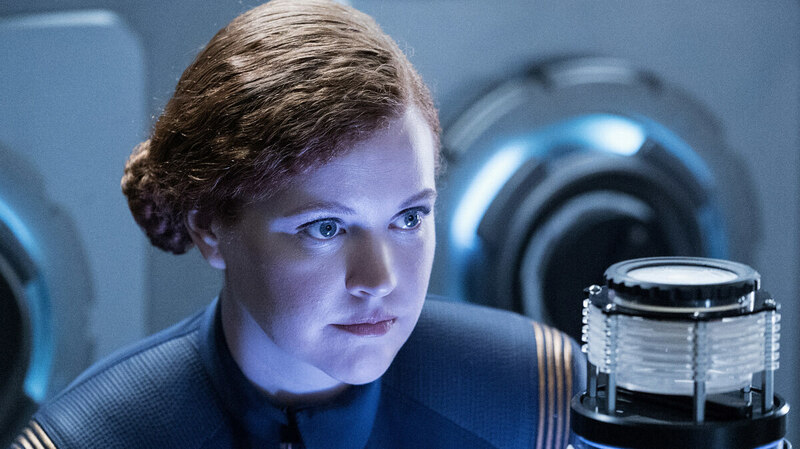 Mary Wiseman: Live Long And BLEEP Mary Wiseman, Cadet Tilly on 'Star Trek: Discovery,' tells us about the passion of the fandom, and plays a game inspired by her being the first character in the Star Trek universe to swear. �Into the Forest I Go" — Episode 109 — Pictured: Mary Wiseman as Cadet Sylvia Tilly of the CBS All Access series STAR TREK: DISCOVERY. Photo Cr: Michael Gibson/CBS � 2017 CBS Interactive. All Rights Reserved. Cadet Silvia Tilly is not your average Star Trek character. She's bubbly, talkative, and friendly. It turns out, one of the showrunners has a three-year-old niece who inspired this child-like character, played by Mary Wiseman, on the new Star Trek: Discovery. 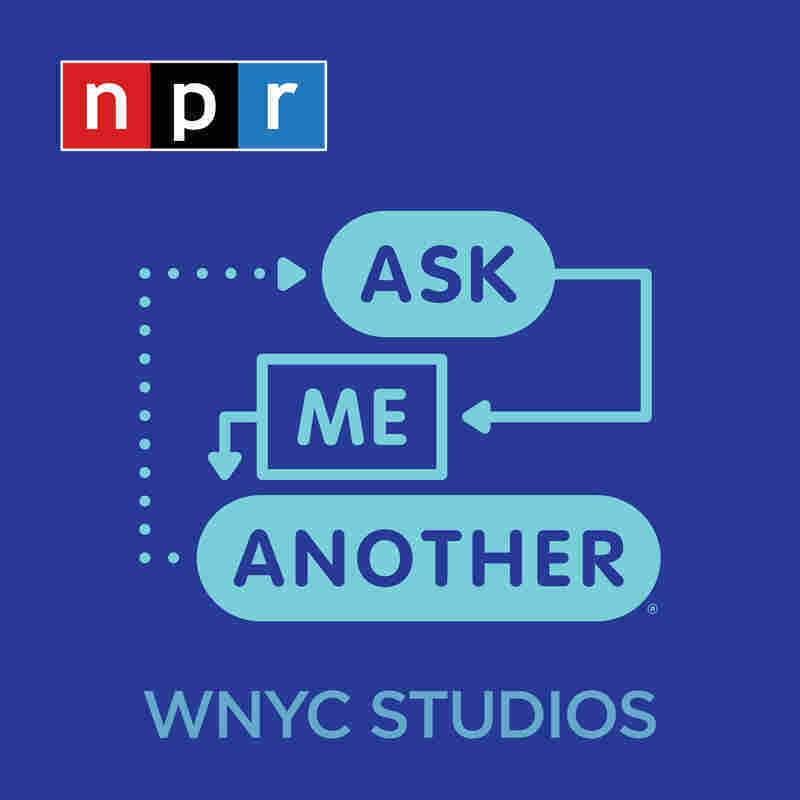 "And then I am a giant three-year-old, so I kinda fit in there really well," Wiseman told host Ophira Eisenberg. As for her own origin story, Wiseman grew up with three very funny, very loud, and very tall older brothers. "And that's why I'm like this," joked Wiseman, who often plays the comedic relief in tonally serious productions. "A couple of years ago they finally, like, relented and, you know, gave me the title of Funniest Wiseman. So I did it!" It is her family members that are the big Trekkies, not Wiseman herself, but through their interest and from starring on the show, she's "become a more enthusiastic Trekkie" herself. Though she was quick to add, "I don't think anything could prepare you for quite what it's like" when it comes to the "real passion for the universe" the fans have. Once she joined the cast, she brought her boyfriend's mother— "the biggest Star Trek fan" —to set. She wept with joy, telling Wiseman afterward that she "felt like she was at church." Wiseman reflected that it's "really cool, you know, to be a part of something that means that much to people." Not only is Cadet Tilly regarded for her lighthearted nature, but she was also the first character in the universe to say the F-word. "That's my legacy," she told the Bell House audience. "I'm glad you appreciate it!" Inspired by this landmark moment, we challenged her to a special audio quiz called Fill in the Bleep. Wiseman listened to a clip from a famous movie, and identified the non-curse word we bleeped out. Zach is literally the funniest person I've ever met. It's like, the rate at which he makes jokes is like a little overwhelming. Like you can't catch your breath. So in that way it was really hard to keep a straight face. ...We like, Klingon-roared at each other in pure excitement, and it was awesome. I sort of peripherally was exposed to it. My uncle is a big Trekkie, and now my beau-friend is like a big Trekkie ... So I have people in my life who are really invested in it, and I respect that.